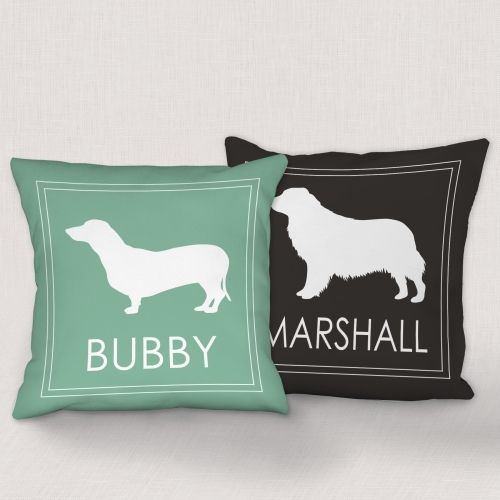 Personalized My Dog Breed Throw Pillow. Show your love for your favorite Doggy, best friend is always the beloved dog, this is the perfect throw pillow to show just how much you really love yours! Throw pillow with the several colors you choose to design your pillow of your dog breed.